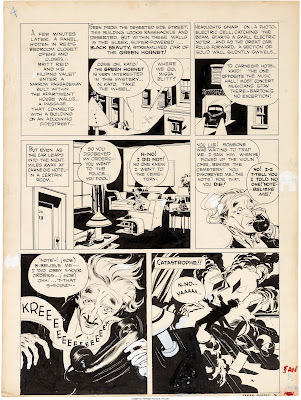 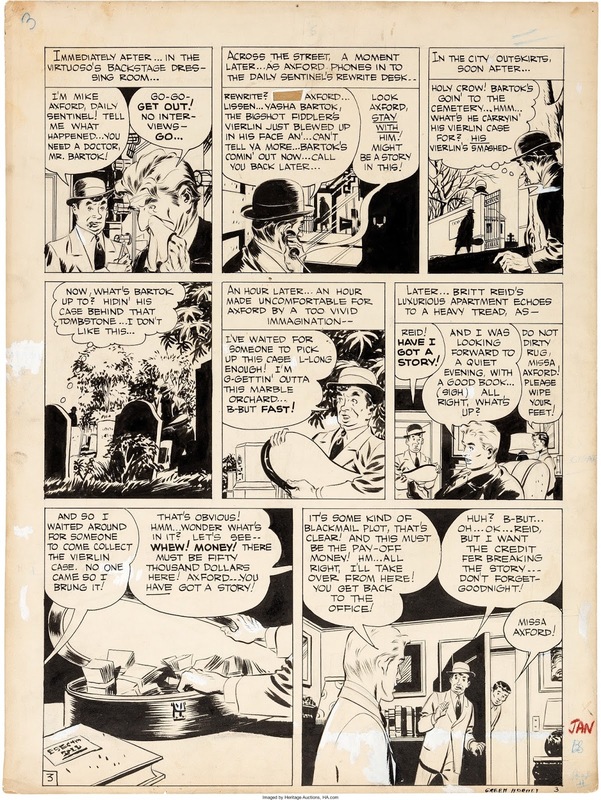 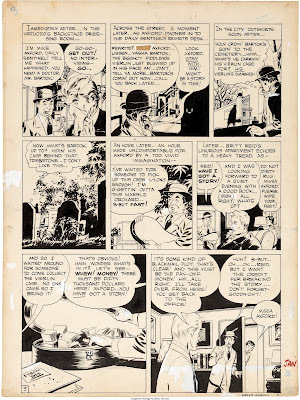 These originals by Jerry Robinson were offered for sale on Heritage Auctions. What's interesting about them (apart from the fact that they are very well done) is that we can see what Jerry Robinson was capable of without Mort Meskin onoy just before he started working with him. 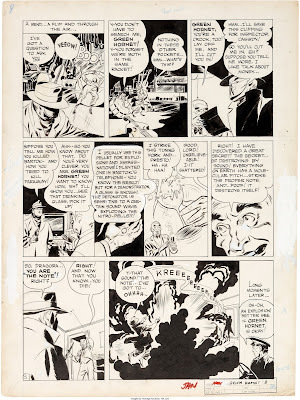 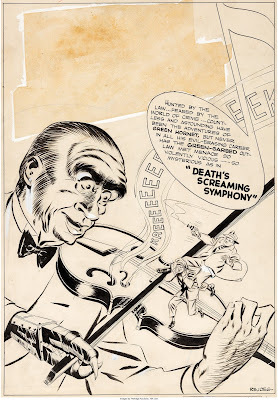 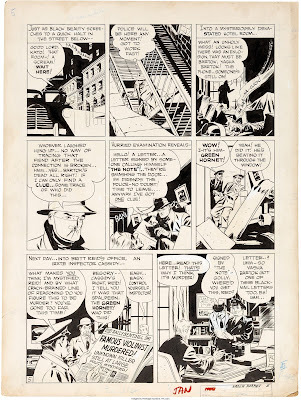 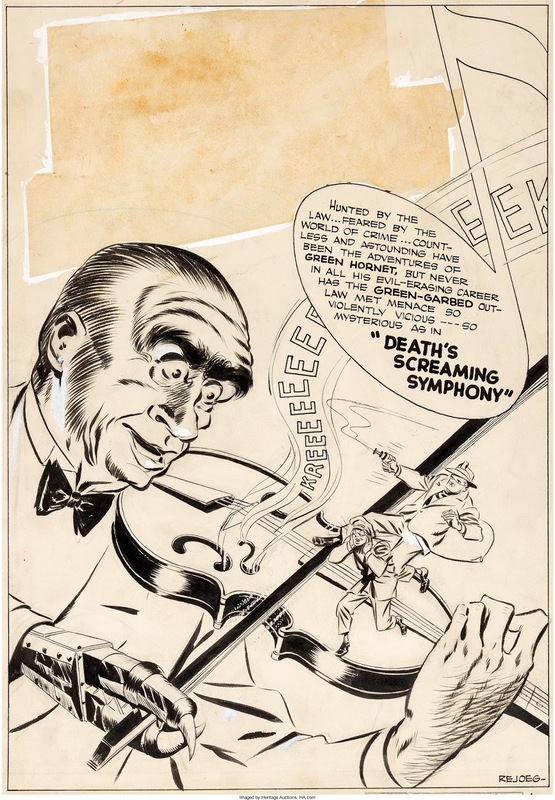 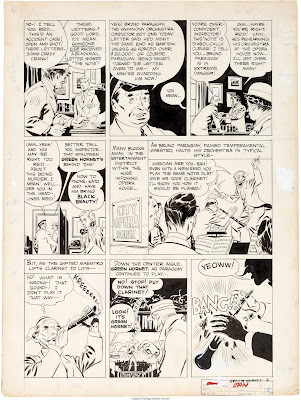 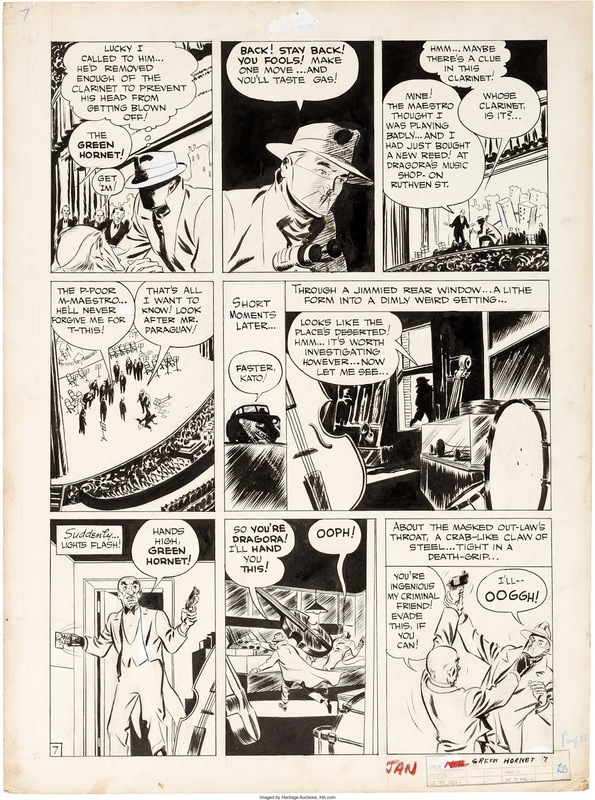 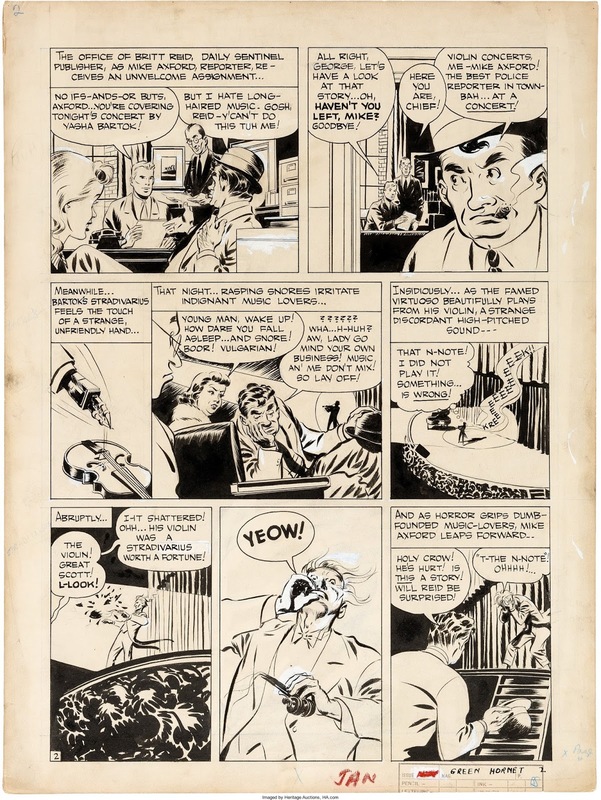 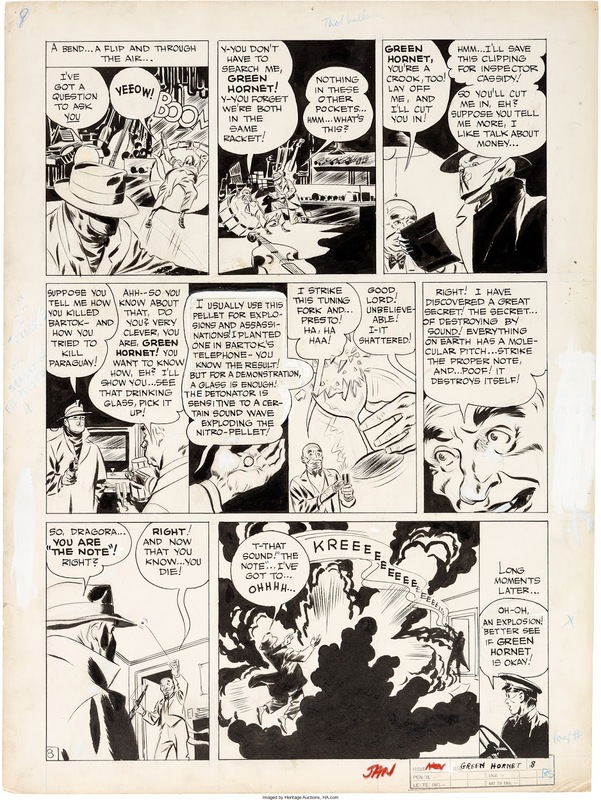 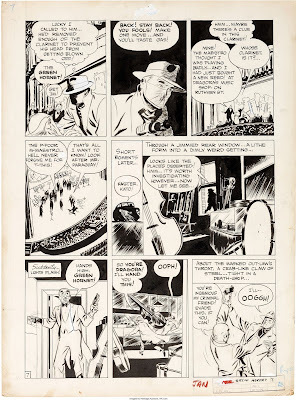 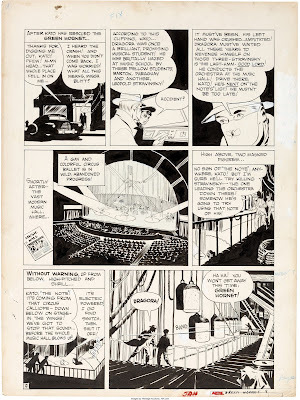 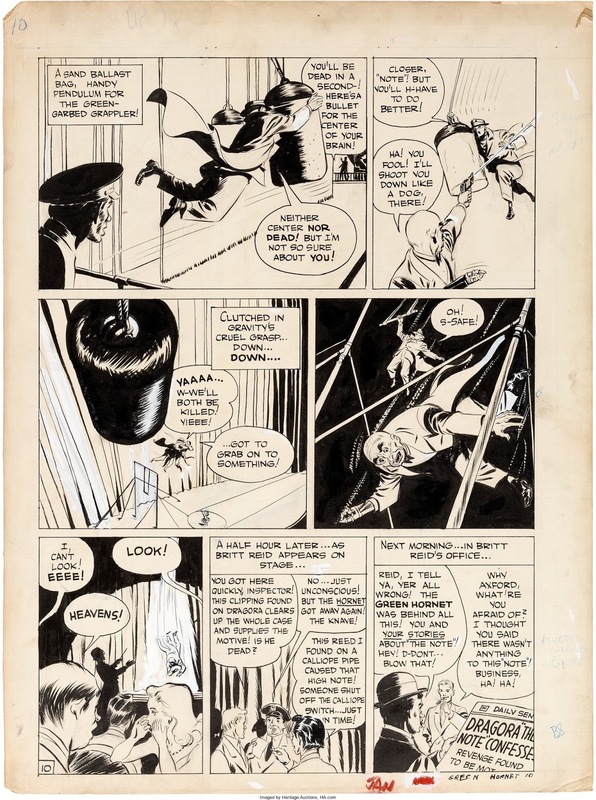 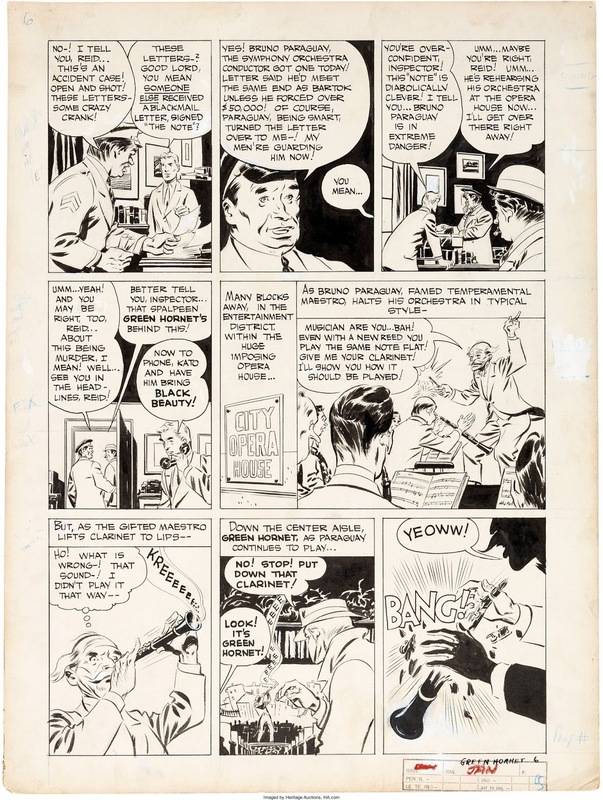 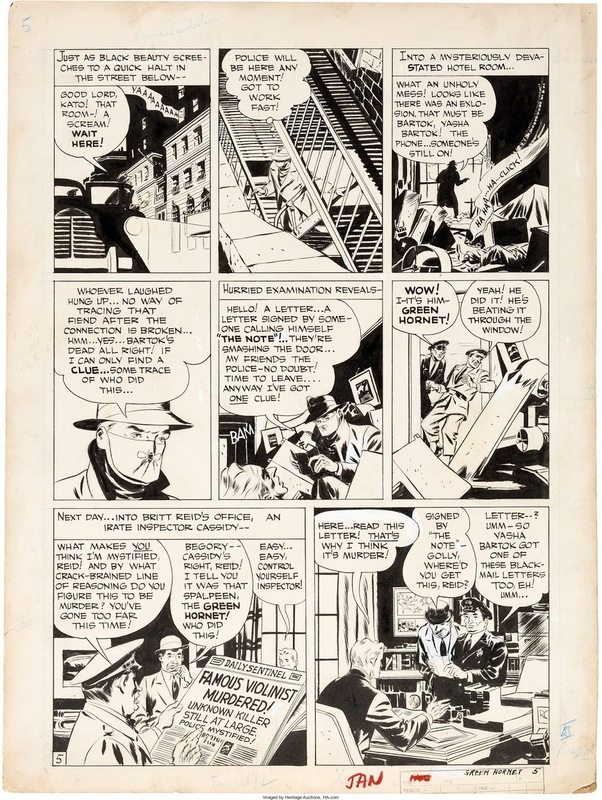 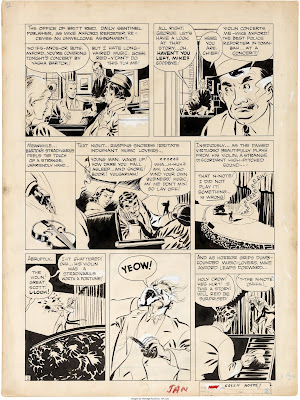 Based on these I conclude that for the stories they did for Standard at least Meskin pencilled loosely (as he was used to), Robinson cleaned up the pencils (adding a level of maturity to Meskin's work that didn't change his style) and Meskin inked again, sometimes with help by George Roussos (only on a few later jobs).